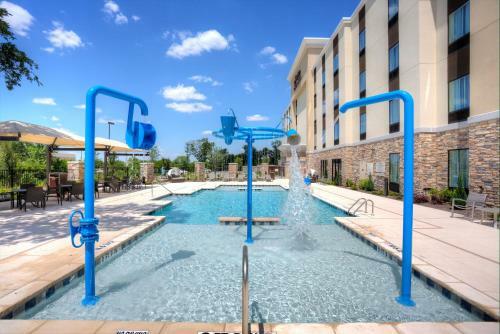 Offering an outdoor pool and a fitness centre, Hampton Inn & Suites Dallas/Plano-East, TX is located in Plano. Free WiFi access is available. 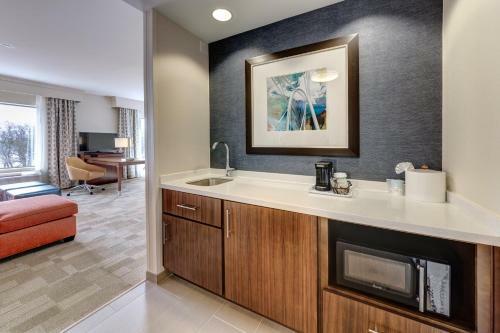 The dining area comes complete with a microwave, refrigerator, and coffee maker. Each room includes air conditioning and a seating area with a cable TV. 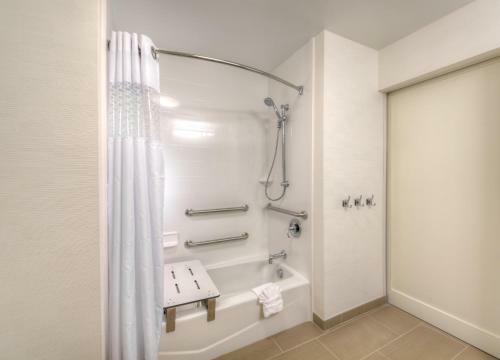 Featuring a hairdryer, the bathroom also includes free toiletries and a bath or shower. 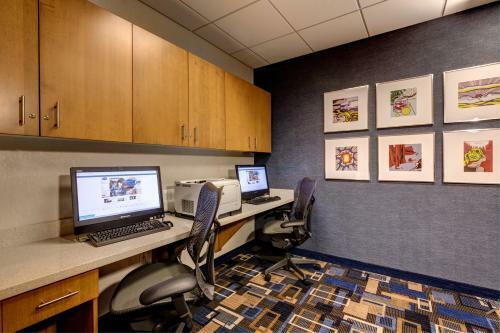 At Hampton Inn & Suites Dallas/Plano-East, TX you will find a 24-hour front desk. Other facilities offered at the property include luggage storage and laundry facilities. The property offers free parking. 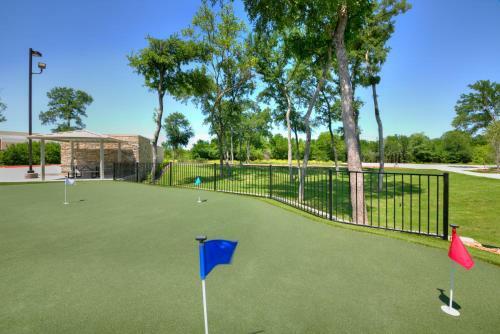 Nearby attractions include Galleria Dallas (16 minutes' drive), Topgolf (19 minutes' drive), and Museum of Biblical Art (17 minutes' drive). Dallas-Fort Worth International Airport is 44 km away. Please note: the property charges a fee of USD 250 for smoking in the hotel. 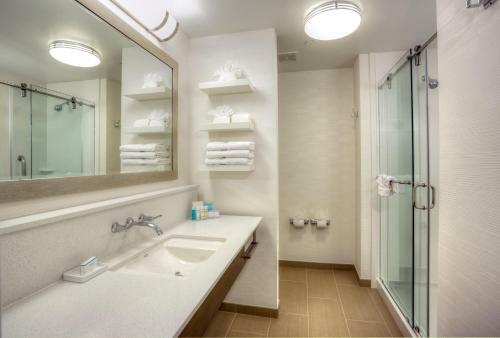 the hotel Hampton Inn & Suites Dallas/Plano-East so we can give you detailed rates for the rooms in the desired period.